Westcountry Anime Meeting #493, Thursday 19th of July from 8pm in the cellar bar of the Fortescue Hotel. 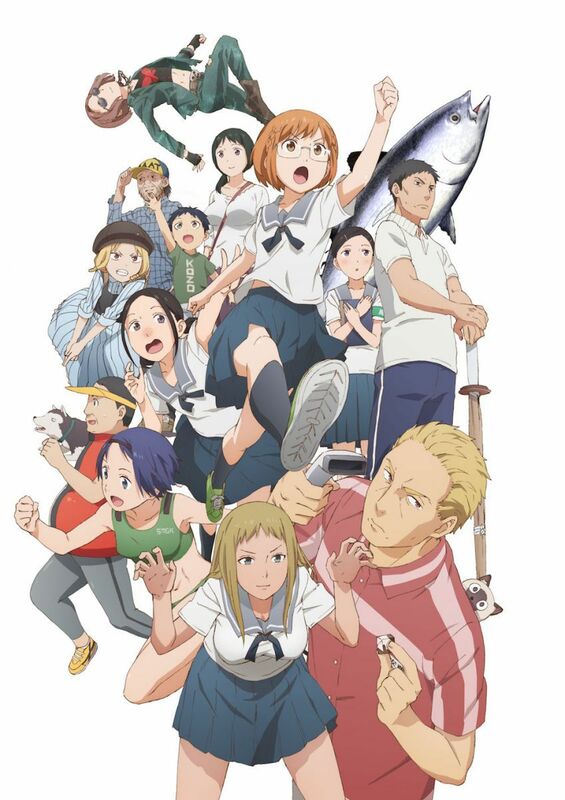 We shall be starting the evening with Chio-chan no Tsūgakuro, the tale of a high school girls commute to school. Then its on to the final two episodes of our current featured series; Kokkoku: Moment by Moment!